Some of you may already know (or don’t know). 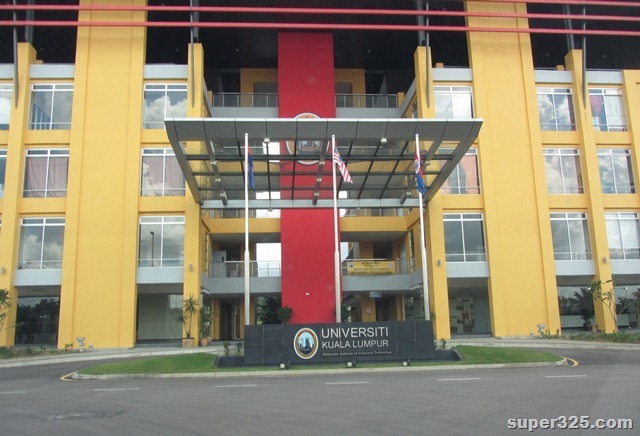 Apart from Educity at ISKANDAR, there is a education’s hub in Sri Alam at Masai area. 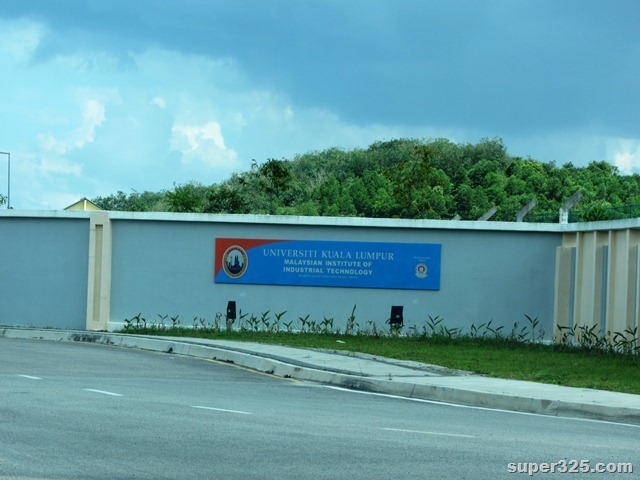 There are UniKL, MRSM and some high schools in this designated area. 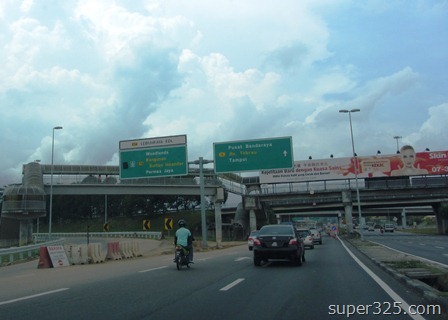 Do you know why there is always massive jam in Pasir Gudang Highway? 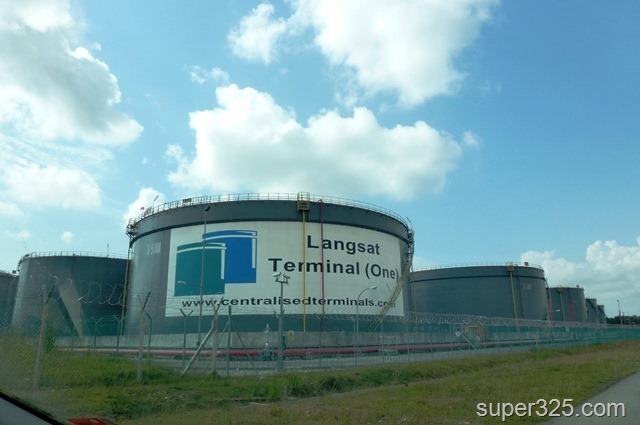 Update about the on-going projects in Tanjung Langsat. 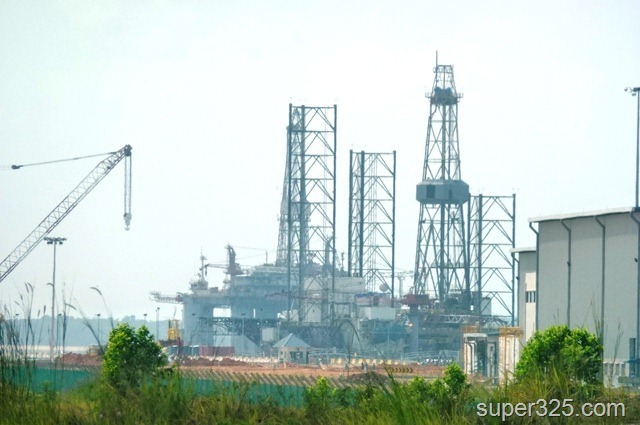 This area will becomes a South East Asia Largest Oil Refinery-Hub Industry Park in 5 years time. 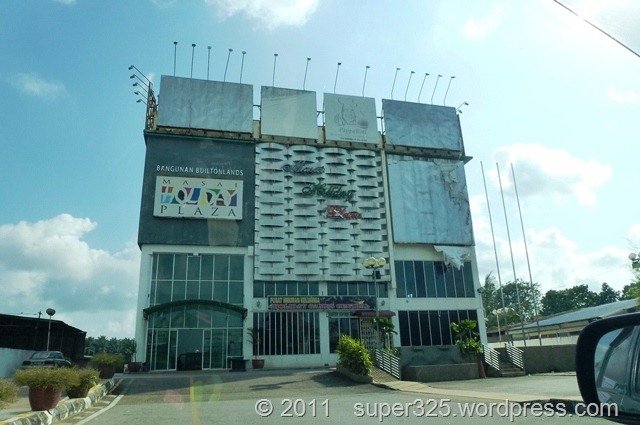 Did you know apart from Holiday Plaza in Century Garden JB, there is also a similar name in Masai, the Masai Holiday Plaza. 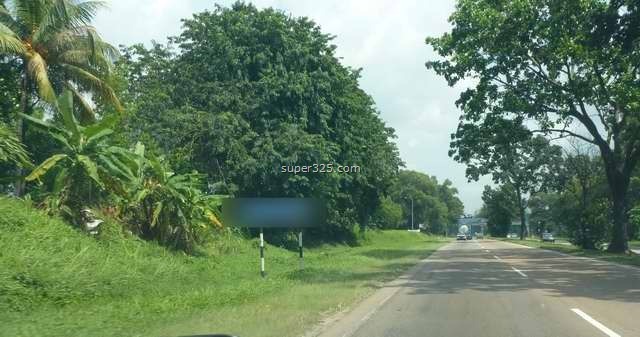 They was located just opposite old Masai KIP Mart. 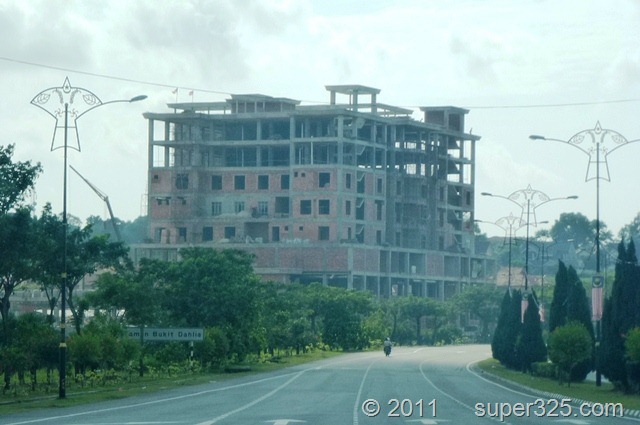 As we knew, the Masai Holiday Plaza is opened more than 5 years and the business is not encouraging. As today, there are only ground floor operating and it’s quiet. 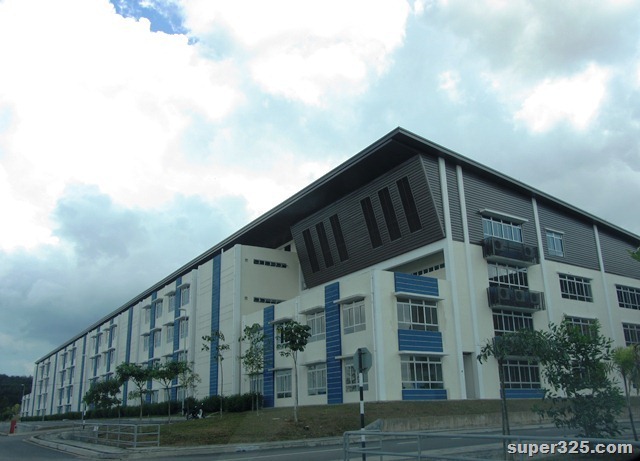 There will be new Spcialist Centre to be opened next year. 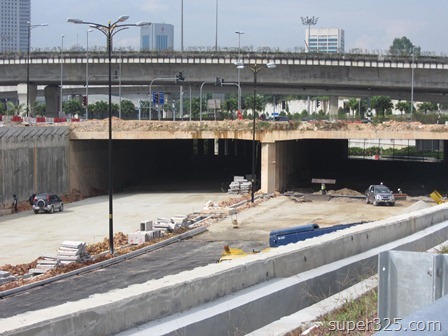 The total 8 stories building is now on its way in Taman Bukit Dahlia, Pasir Gudang. 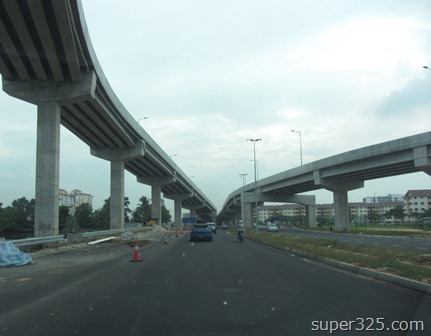 A major upgrade of the Johor Bahru direct to Pasir Gudang Coastal Highway is reported more than 85% completed. 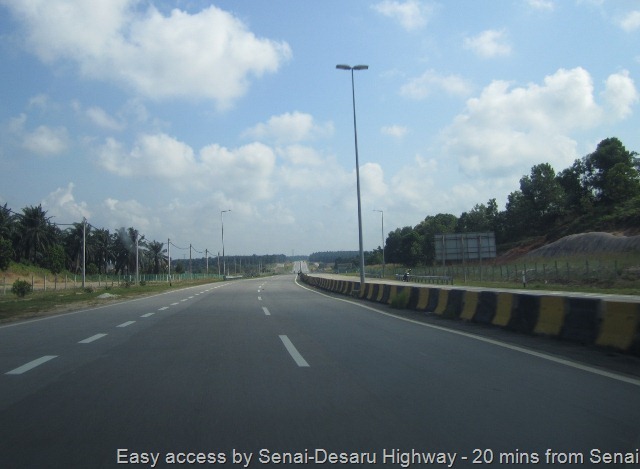 This 150 million freshly built Coastal Highway estimated to be completed in Feb/March 2012. 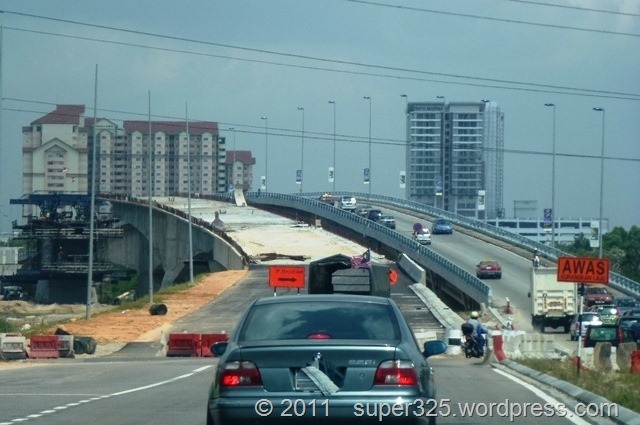 The Permas Jaya Bridge will be in “twin” once the Coastal Highway is ready! 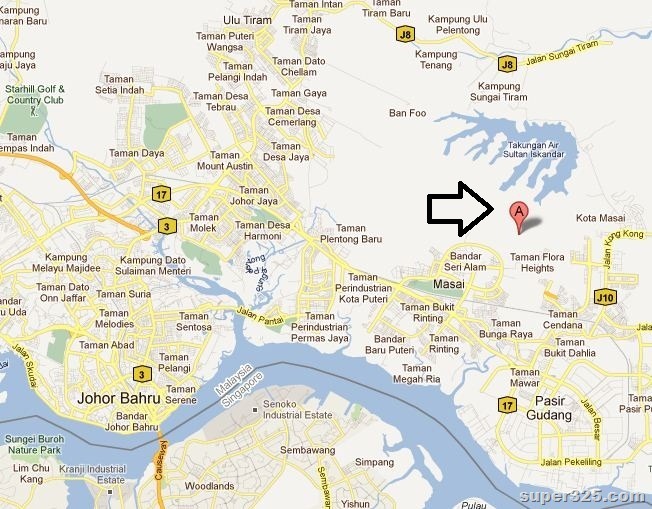 This Johor Bahru – Pasir Gudang Coastal Highway were: …. 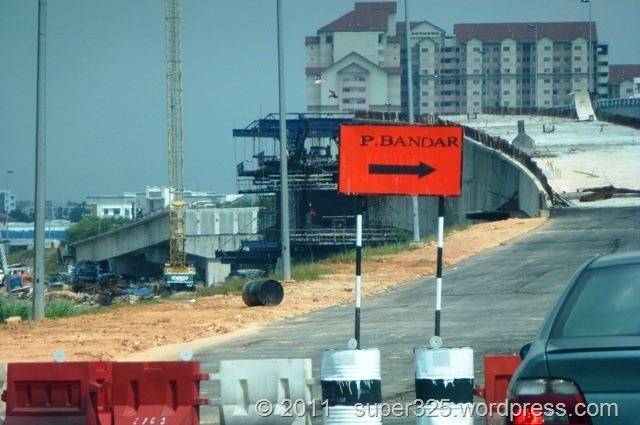 Pasir Gudang, April’11: Tanjung Langsat is another heavy industrial park initiated by Johor state government. Most of the petroleum and chemical industrial are located there. More are coming!